This Friday is the last day to enter our Pet Costume Contest! 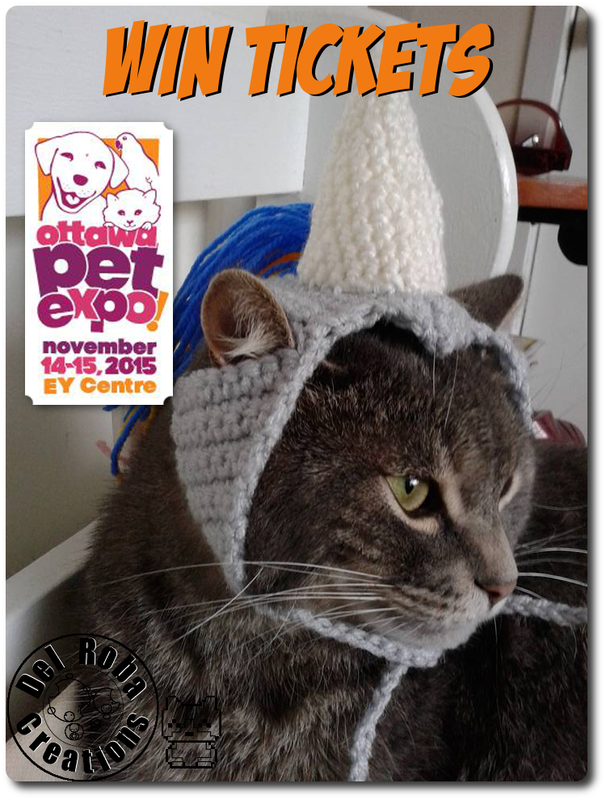 Want to win a set of two tickets to this years Ottawa Pet Expo?! Here at the DRC workshop we will be giving away 2 sets of 2 tickets to this years Expo! And since we love costumes we’re having a costume contest! From now until October 30th post pics of your pet in a costume in this Facebook post on our page. On October 31st we will be doing a random draw for one set of tickets. The other set is DRC’s choice for favorite costume. So let’s see some pets in costumes!